The Wilson Venus & Serena Starter Tennis Racket Set includes a lighweight 25" titanium racket, two low compression tennis balls and a water bottle. Supplied in a carry bag. 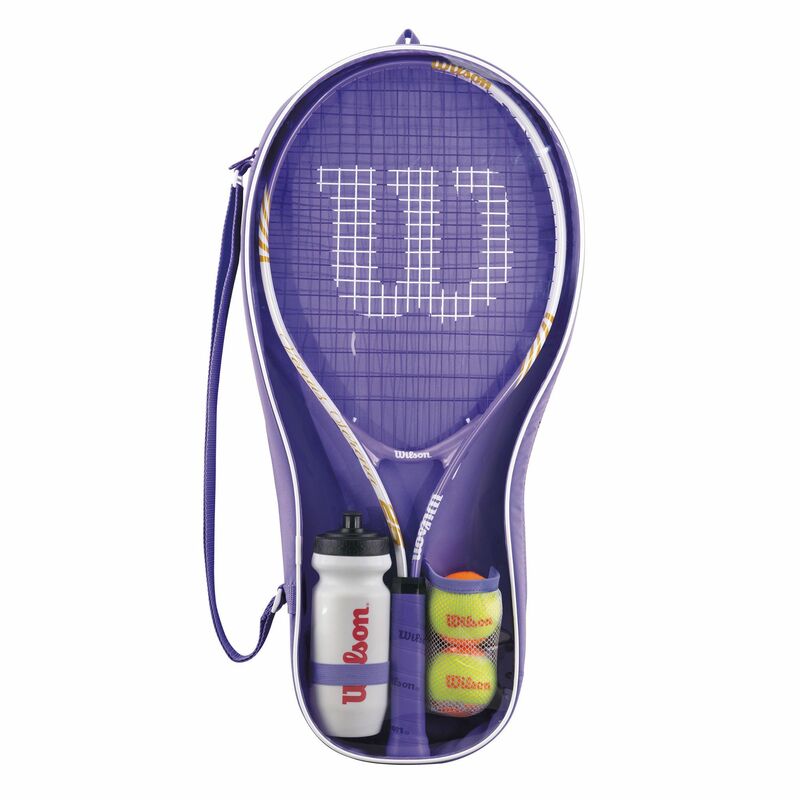 for submitting product review about Wilson Venus & Serena Starter Tennis Racket Set.